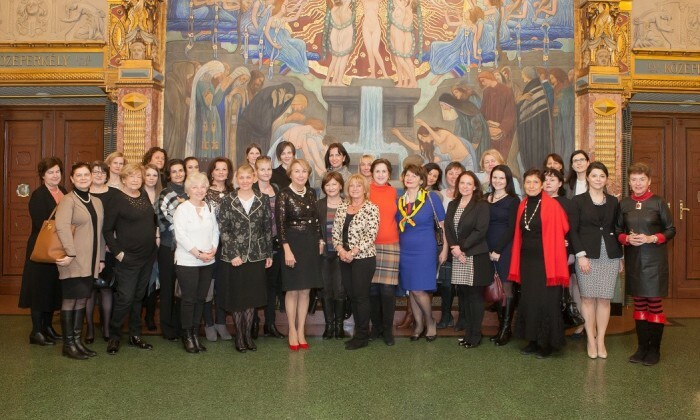 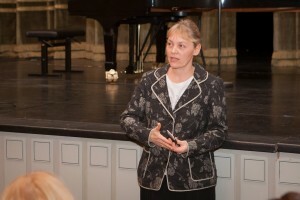 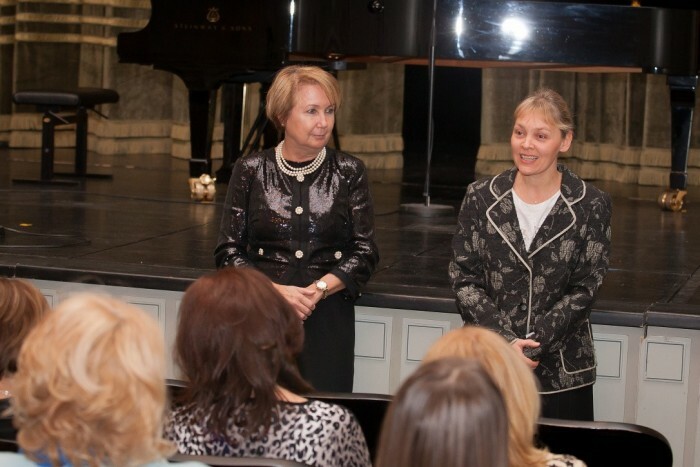 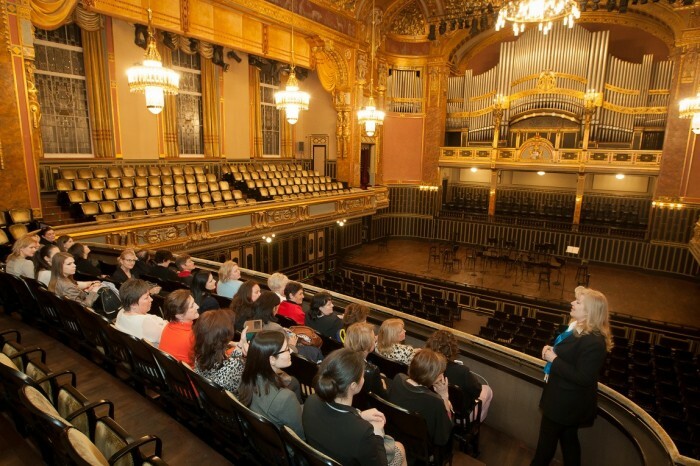 Members of the HBLF Women Business Leders Forum was visited the Liszt Ferenc Academy by the invitation of Borbala Czakó, HBLF President and Dr. Andrea Vigh, Liszt Ferenc Academy President. 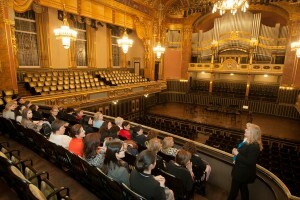 The ladies participated in an interactive conversation with Dr. Andrea Vigh, got acquainted with the history of the Academy and the details of the renovation process. 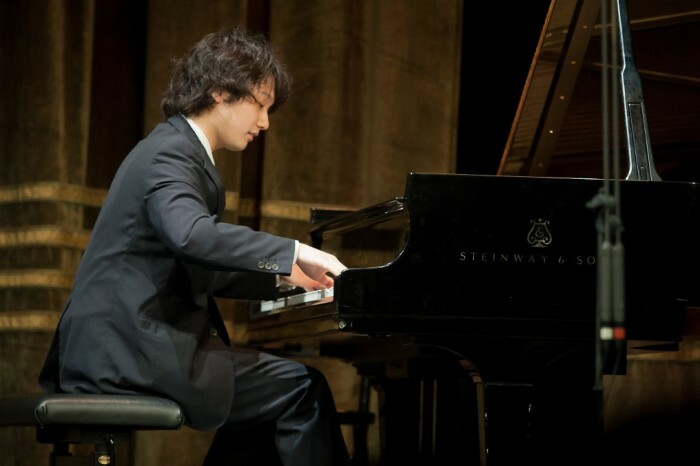 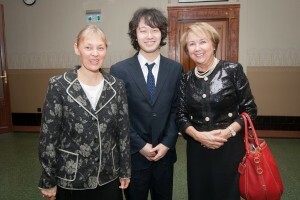 The program was closed by a short piano concert.